H. Dh. Magistrate Court has ordered the Maldives Police Service to remove two children kidnapped from their mother by the father, and return them to the care of the mother. 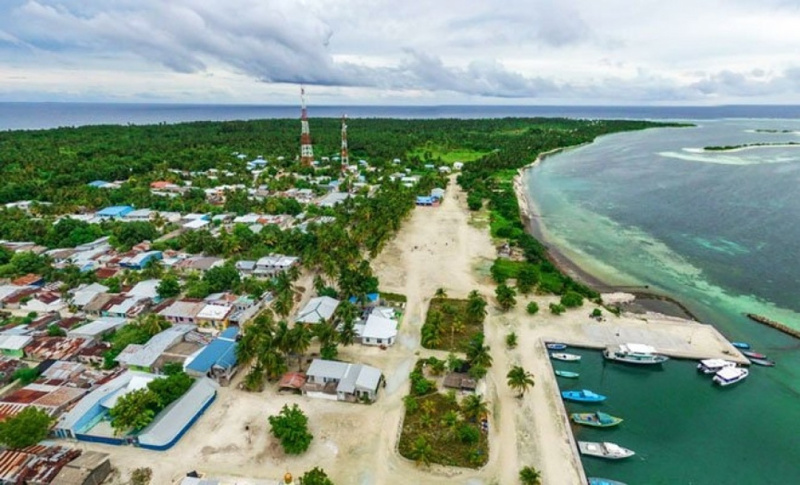 The court ordered last Wednesday to remove the four-year-old girl and six-year-old boy from custody of the father – a man from K. Kaashidhoo – and grand the mother – a woman from H. Dh. Finey – temporary custody of the children. The woman filed the case with the court alleging the man fled with their children after she filed for divorce. The woman protested that the man had been arrested by the police on drug charges on multiple occasions, and having the children in custody of the man could result in irrevocable mental and physical damages. She asked for temporary custody of the children, pending the outcome of divorce proceedings. The court ruled that it cannot condone young children being victims of a domestic dispute between their parents, and ordered for the children to be returned to the mother immediately. MPS has been ordered to return the children to the custody of the mother pending outcome of the divorce proceeding and/or until such time the children are deemed to be safe under the care of the father.